• Can homosexuality & bisexuality be cured? • Can homosexuality & bisexuality be healed? Wear your faith! Share your faith! Visit Created Gay's store on CafePress! Created Gayhas over 250 LGBT focused sermons and LGBT centered devotions. The links that follow represent some popular Christian ministries and popular Christian web sites. Some of the web sites might not be gay affirming. Caution is advised when viewing the sites that follow. You are welcome to suggest web sites we can add to the links on this page. Click here to send an email. Devotionals, prayer requests, programs, links, employment and look up passages in Bible. Online Bible search program. This site allows people to search for Bible texts in many different Bible translations. United Kingdom web site. Bible Society is an advocate for the Bible in contemporary cultures, resourcing and influencing those who shape society and making the Bible heard by all. There is a Bible search engine for the Good News Bible or the Contemporary English Version Bible. Bible Society web pages contain news, resources, and information about their work in the United Kingdom and around the world. Page of the Christian Expressions book store has the readability level for different English Bible translations and paraphrases. Bob Siemon designs beautiful Christian jewelry. Can purchase jewelry from web site. Web site has e-cards, e=scriptures, news about the Bible society's work, daily reading schedule, the daily scripture and free tools for web masters. Large internet Christian book store. This excellent web site has numerous articles. Firm offers web design and sells a wide variety of Christian gifts. Virtual store has a wide variety of products. One can purchase books, gifts, jewelry, Bibles, clothing, homeschooling materials and church supplies. Web site for a Florida company that sells a wide variety of church furniture, carpet and flooring, pulpits, room dividers, steeples, stained glass, nursery, school and office. Organization documents cases of unreasonable treatment of clergy by congregations and denominations. The organization also attempts to provide support to pastors who are experiencing unfair treatment. The web site has resources, articles, links, a newsletter, and lists of helpful books. Store with clothing and sacristy supplies for pastors and churches. Christian internet store has a wide variety of Christian videos, ranging from children's videos to teaching videos suitable for use for Sunday School. Web site for Dr. Robert Schuller's ministry. Web site by the people who provide motels and hospitals with Bibles. The web site for Chuck Swindoll's popular ministry. Listen to the broadcasts. Has daily devotionals and web store. Organization works with Christian, Jewish, Islamic, Hindu, Buddhist, Sikh and numerous other faith groups to promote freedom of religion, diversity, and civil public discussion. The Interfaith Alliance speaks out when a religious group or gay people are verbally attacked, when there are proposals to use tax dollars to promote specific religious views and when candidates claim divine support for their policies. Web site has position statements and short articles. Daily scripture passages, online Bibles, prayer, magazine, purchase Bibles. Web site has the New American Bible (Catholic canon) on the internet. Web site allows people to download and listen to daily Bible passages. By listening to the daily passage, a person can hear the entire Bible in a year. Canadian organization. Helps provide financial assistance to indigenous Christian missionaries in the third world and to third-world agencies. Online store for communion dresses, Christening gowns, veils, stoles, albs, baptismal gowns and clothing for clergy. Web site has audio sermons by some well-known Christian pastors, theologians and personalities, including people such as Corrie Ten Boom, A.W. Tozer, C.H. Spurgeon and William Booth. Online Christian store has a wide variety of merchandise, ranging from books, to clothes, to church furniture, to statues, to Bibles. Web site of the powerful and profound evangelical Tony Campolo. Site has information about books by Tony Campolo. Listen to some of Tony Campolo's sermons. A virtual store. Canadian firm makes classic English aak furniture. Manufacturers some church furniture. The loved author's web site. 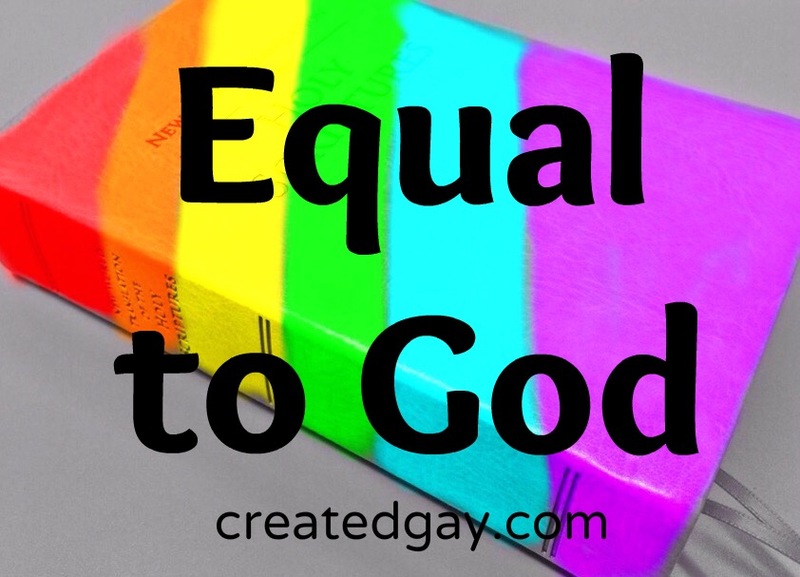 Created Gay Created Gay has sermons written for the queer community. People wanting sermons that focus on the needs of the LGBT congregants are welcome to review the sermons for ideas. Revised Common Lectionary. The service of Vanderbilt Divinity library contains links to art, music, prayers and seasonal colors. Text This Week. This website provides the texts used in the common lectionary cycle of readings, art resources, music resources and movie resources. Sunday Website. This website, which features commentary, textual, music and prayers resources, is from Saint Louis University. Uniting Church in Australia - Worship Resources and Publications includes links to the text for the week, commentaries on the lectionary readings, music resources and resources for working with children. Christian colleges, universities and seminaries listed by faith tradition. Note: Many Christian colleges do not tolerate gay, bisexual, or trans-identified students or staff. Some Christian colleges are reported to have kicked out celebate gay students. While the stories cannot be confirmed, they are a source of concern. Queer students are urged to be very careful when selecting a Christian college to attend. We encourage students to check and see what a college's position is regarding queer students and to see what the behavioral codes require before applying for college. California Baptist University - Riverside, California. Note: Some of the institutions may have a loose relationship the Quakers (Society of Friends or Evangelical Friends). Note: Some of the institutions may have a loose relationship with the United Church of Christ.